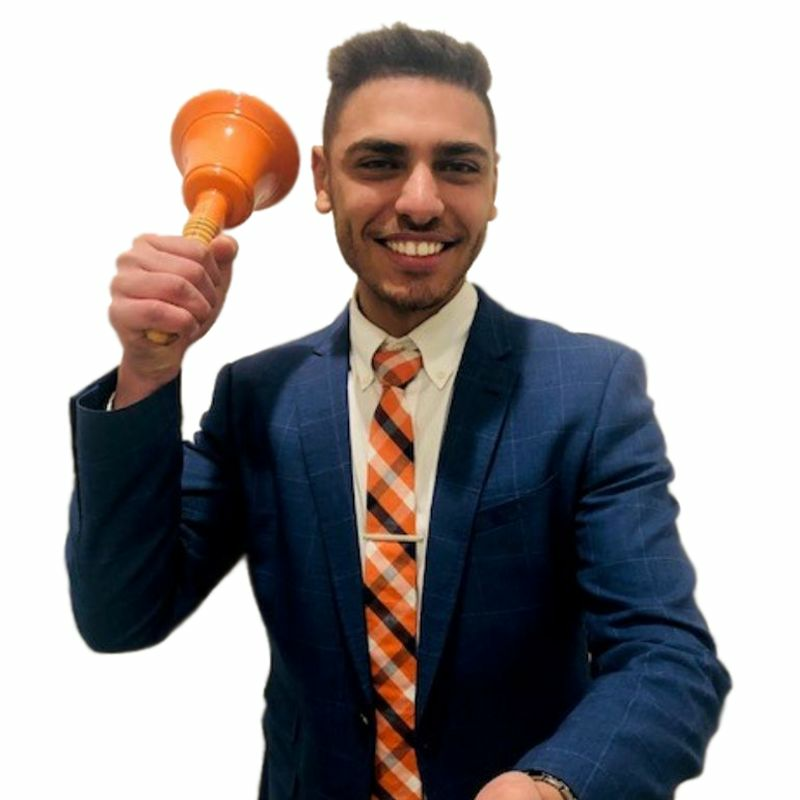 C+M Residential is proud to present this impressive executive style Town Residence offering substantial space in a sought-after location, with a lot to offer. From the moment you step in, you notice this residence caters for an abundance of natural light throughout the floor plan, with its charismatic interior and vast entertainers’ rear decking area. 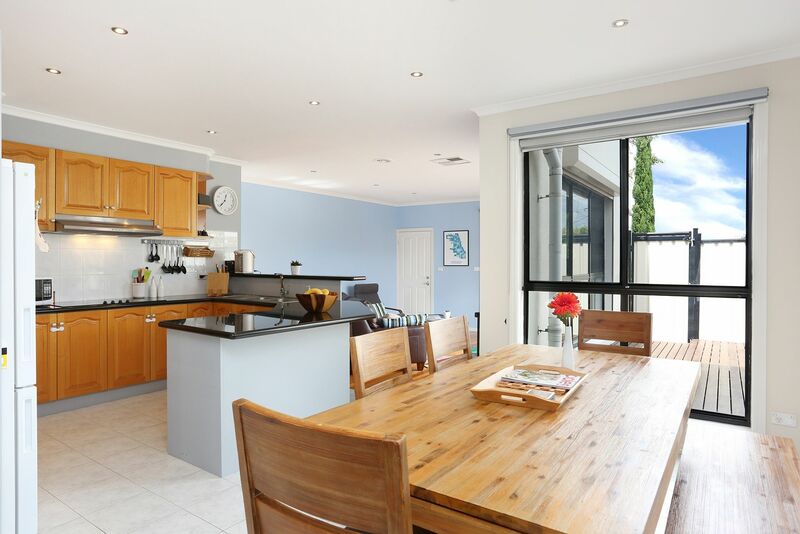 The home also boasts two separate generous living areas, not usually found within this style of home today. 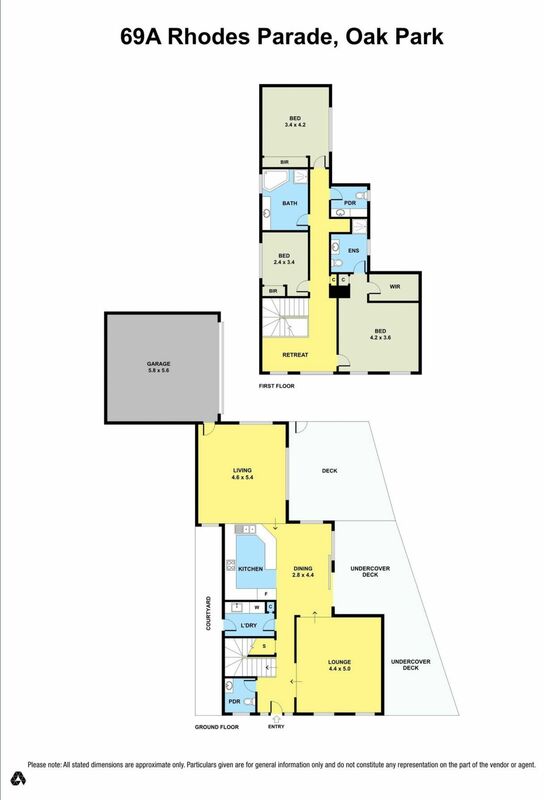 Designed around the open plan (living and dining domain) of exceptional size which further opens onto an expansive decking courtyard area, where ample entertaining options are available as the area creates for a fantastic ingress between the indoor and outdoor living areas. The kitchen is equipped for the resident chef with quality appliances including black marble bench tops, stainless steel dishwasher, Westinghouse Oven/Griller and Westinghouse electric cooktop. Upstairs, there are three bedrooms, including a large master bedroom with a comprehensive walk in wardrobe and En-suite bathroom. 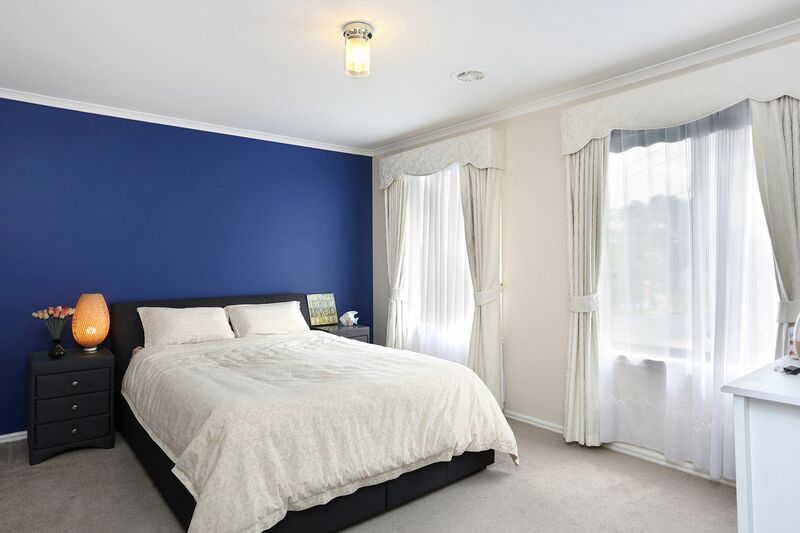 The further down the hall way comprises of 2 bedrooms both with built-in wardrobes. In additional to the bedroom accommodation is a light filled open study area at the top of the stairs. 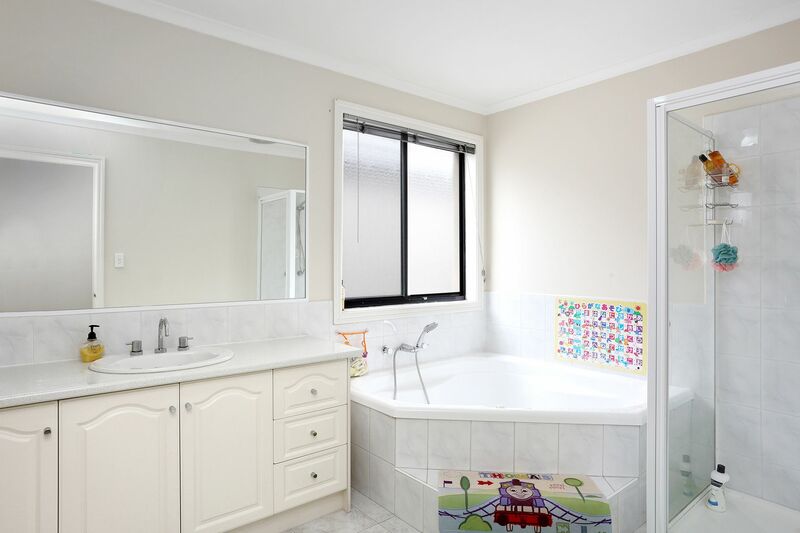 There is also a spacious main bathroom which is complemented with a spa bath, shower and basin. Additional improvements to the home include the comforts of Ducted heating, Evaporative cooling, Double garage. - BEDROOMS: 3 Bedrooms - large master bedroom with walk-in robe, 2 additional bedrooms with BIR’s. - BATHROOM: main bathroom with spa/bath and separate shower. - En-Suite with shower, toilet, single vanity and tiled flooring. - HEAT/COOL: Ducted heating, Evaporative Cooling. - OUTDOORS: Large rear decking area with colour bond fencing. 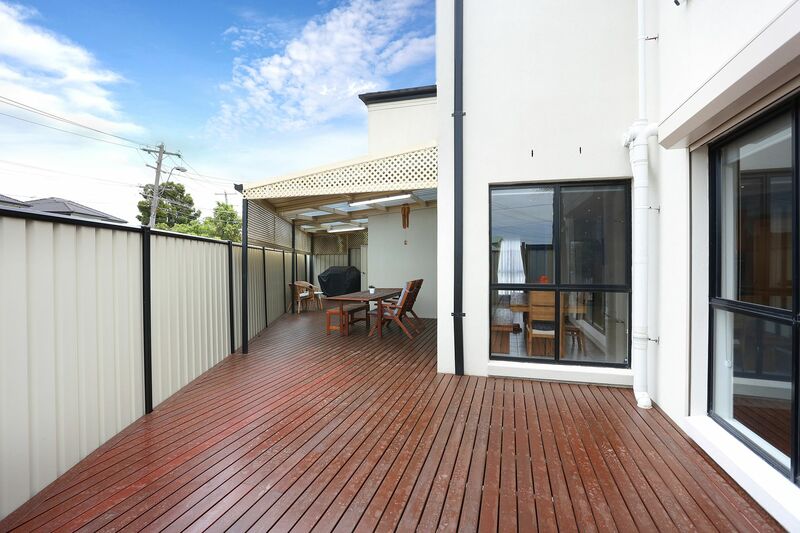 - PARKING: Double lock-up garage with internal access. 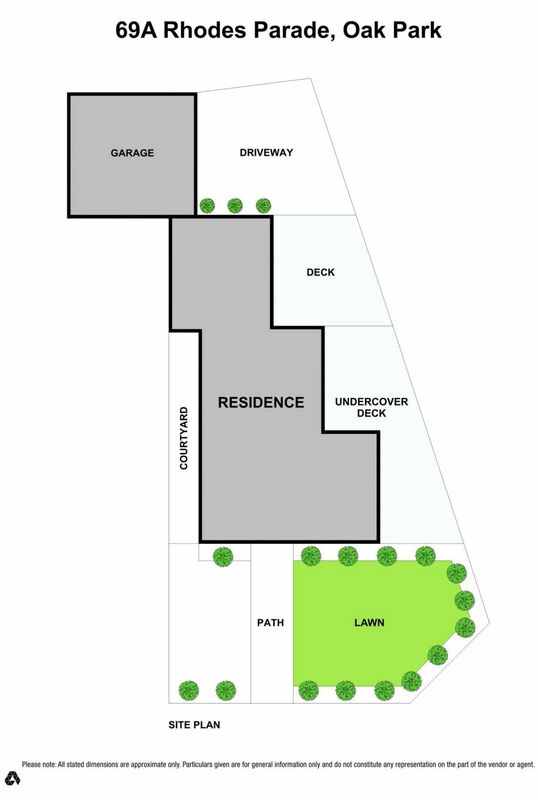 Additional drive-way space for vehicle. -	***Rear Storage Shed not included within lease agreement. 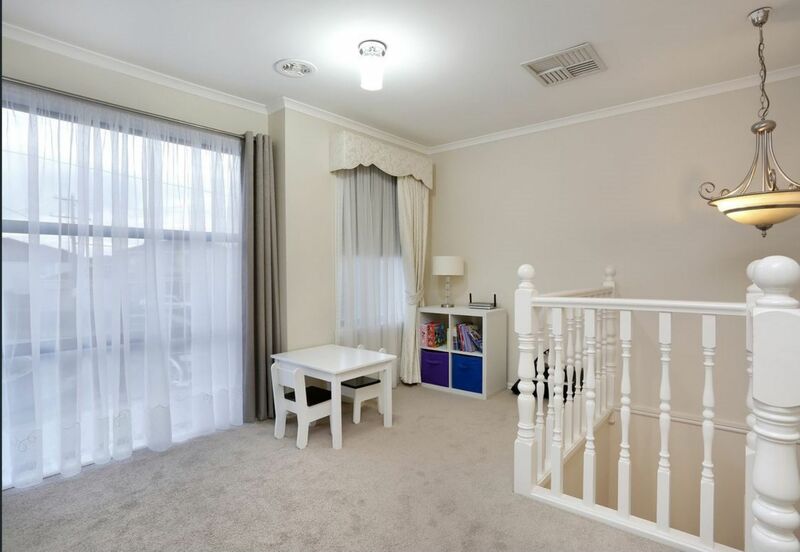 -	Close to schools, kindergartens, child care, Snell Grove retail precinct. 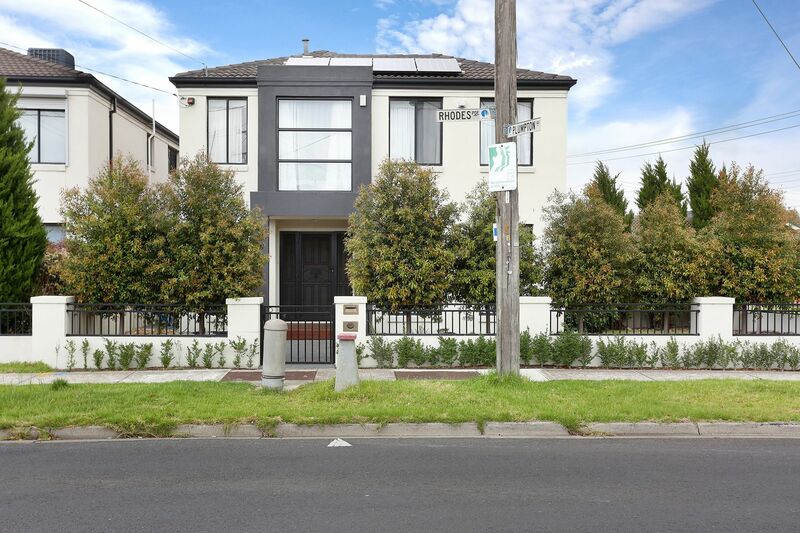 -	Only 3min drive to Glenroy Train Station and Shopping hub. 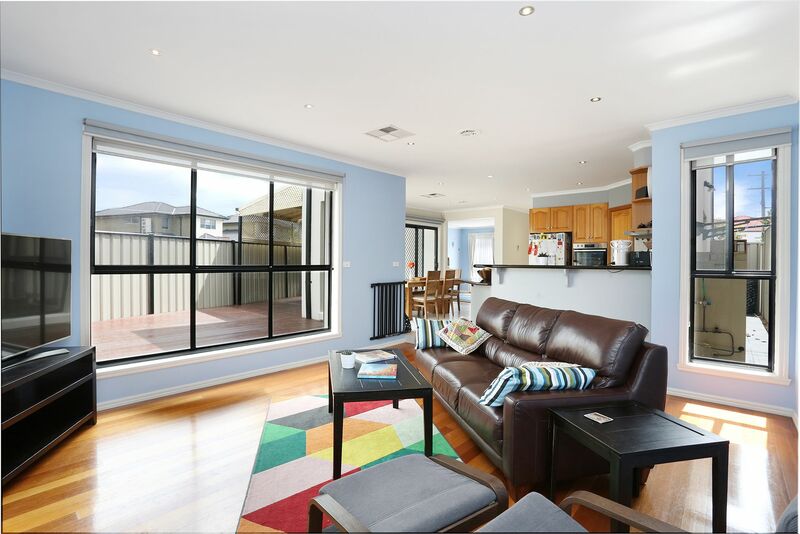 -	Located only 12km's from CBD with terrific City Link, Western Ring Road and Tullamarine Fwy airport access.